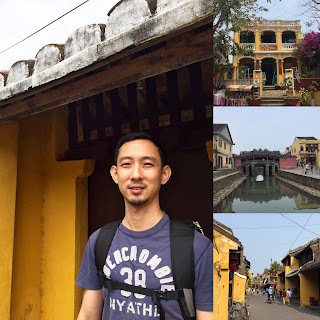 [By Paul Wang, Singapore] Two weeks ago, I took my 1st trip to Hoi An in Vietnam. I have long heard of this beautiful seaside UNESCO town and very excited to see for myself. 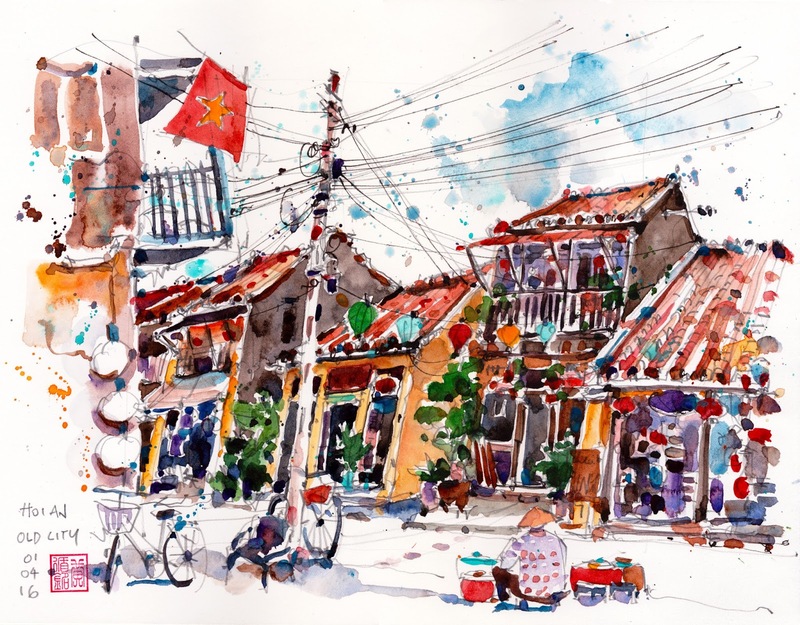 The buildings of this ancient town has strong Chinese and Japanese influences. They love to paint their buildings a unique muted yellow. When night falls, the town comes alive with glowing lanterns everywhere. It is a small highly walk-able old town. Bicycles are useful mode of transport if you want visit the nearby beaches. I must not mention the delicious Vietnamese food and friendly people I have met during the trip. I will definitely be back again! You will find lots of Lanterns, Yellow Buildings, Tailors and Bicycles in Hoi An. 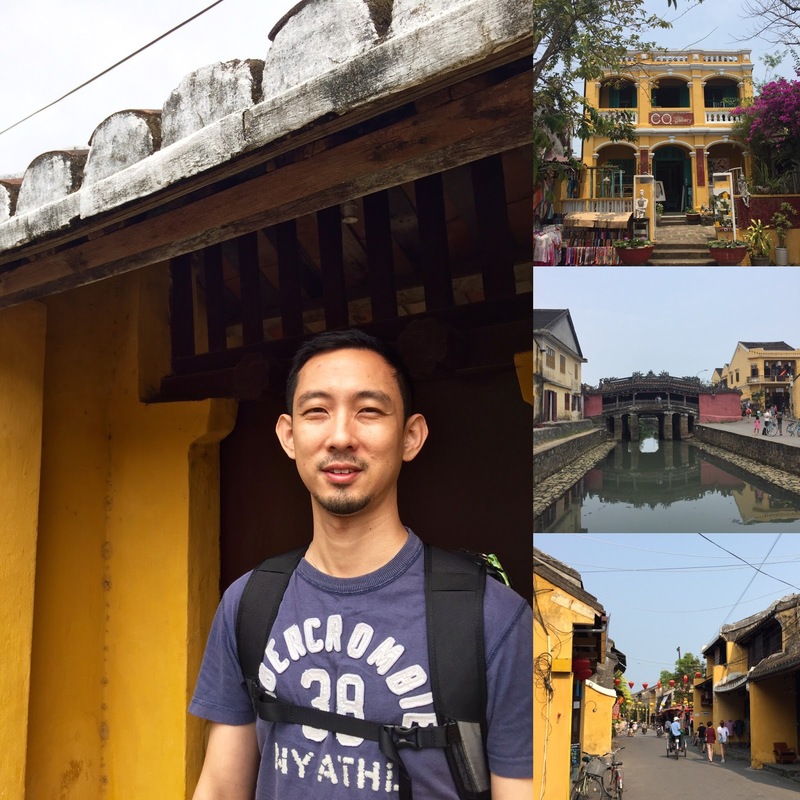 This is the famous Japanese Bridge in Hoi An. Banh Mi Queen is a must try if you visit Hoi An! It is very delicious. More delicious Vietnamese food. I highly recommend NU Eatery. Made with love by a group of young chefs. Try some Vietnam drip coffee and watch the very unique Water Puppet performance.